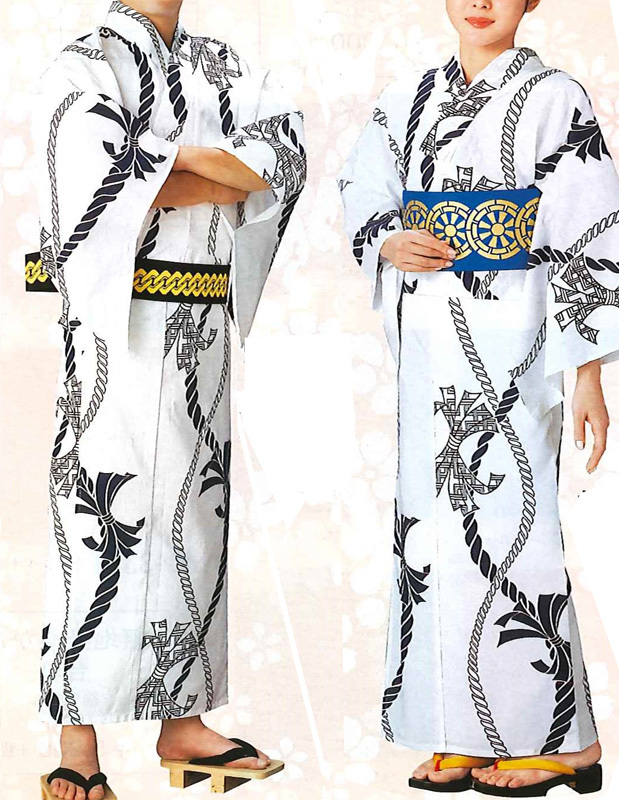 Yukata is casual Kimono. 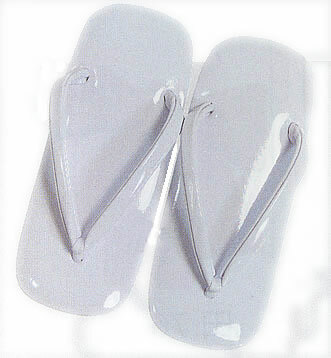 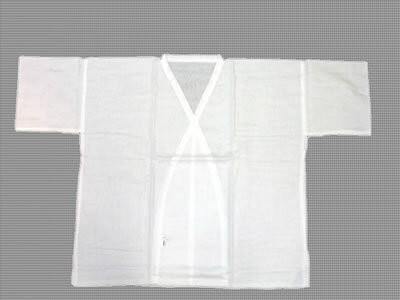 Made from cotton, very confortable wear which is originated as bathrobes. 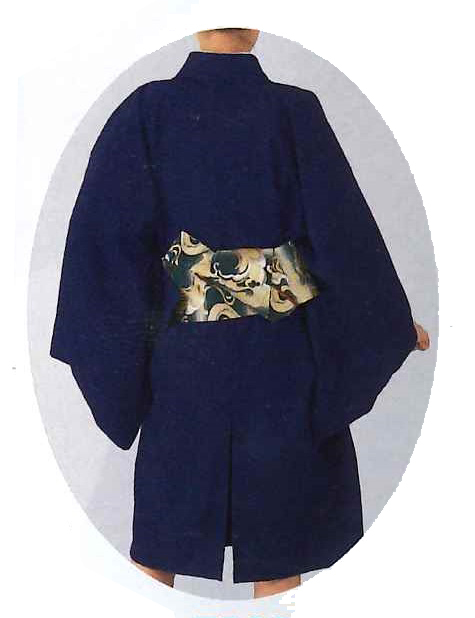 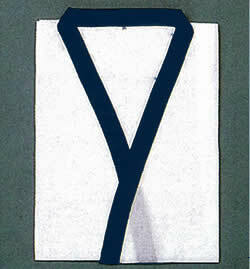 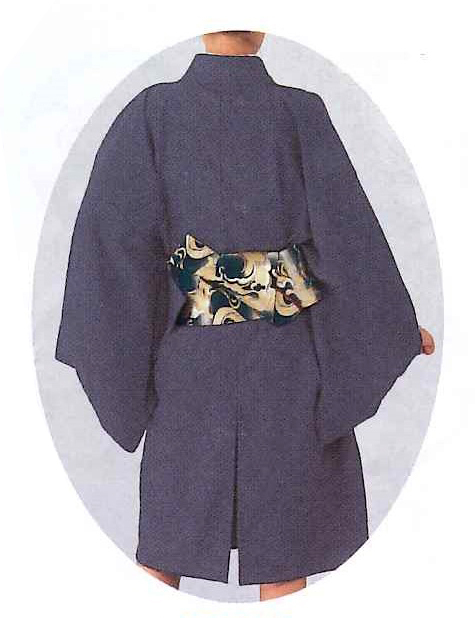 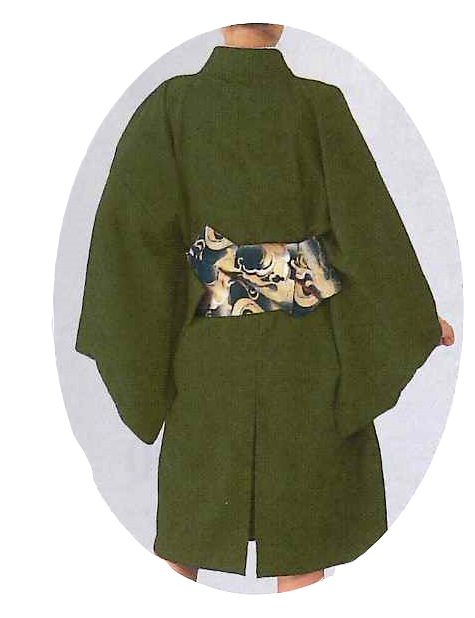 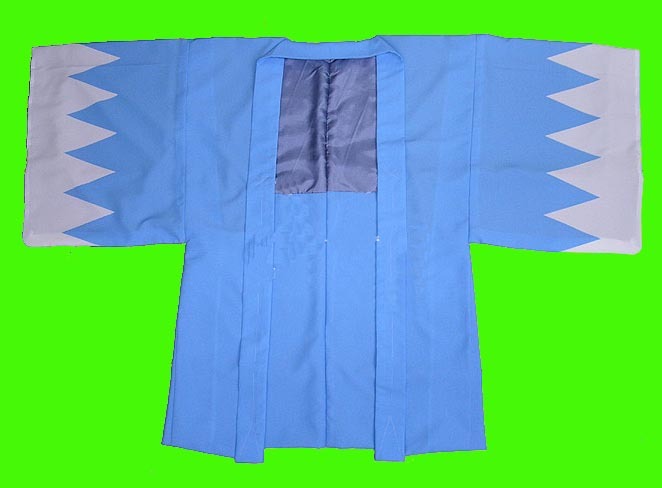 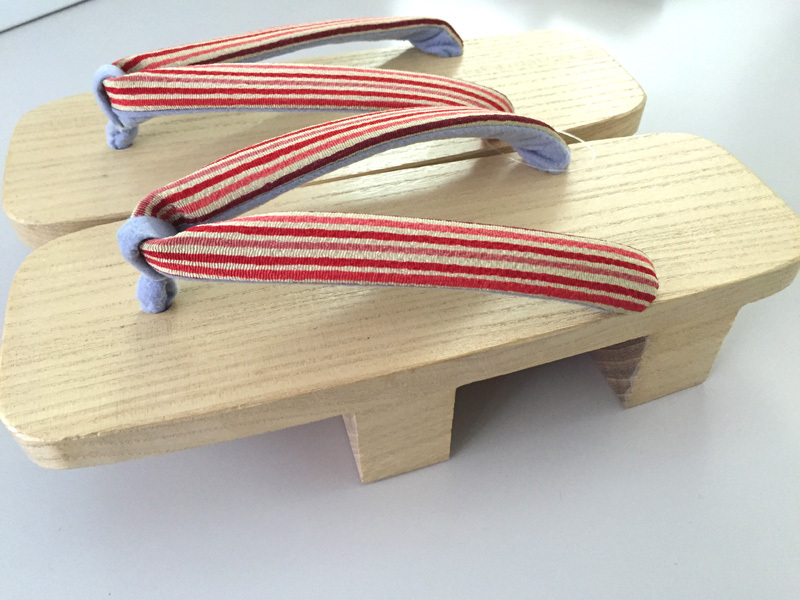 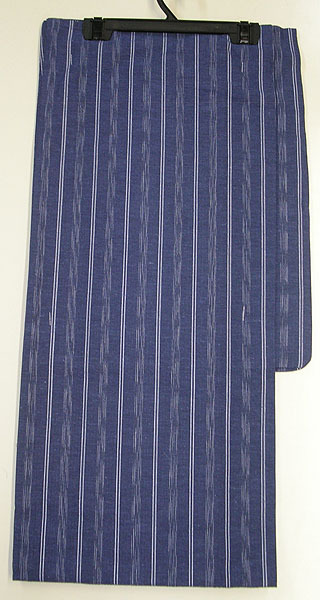 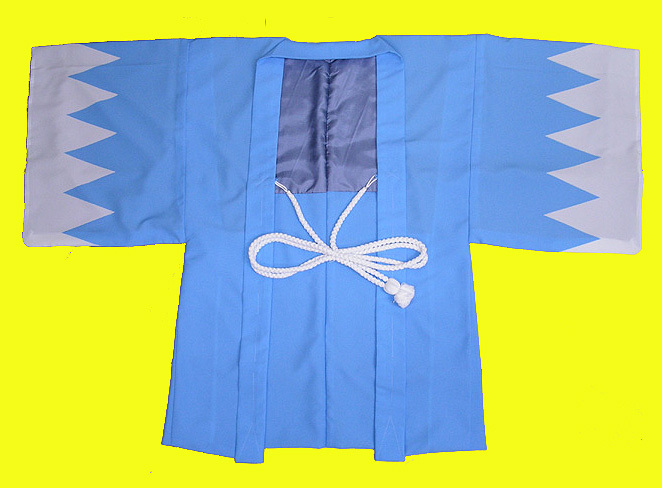 Yukata is mostly worn with narrower Obi. 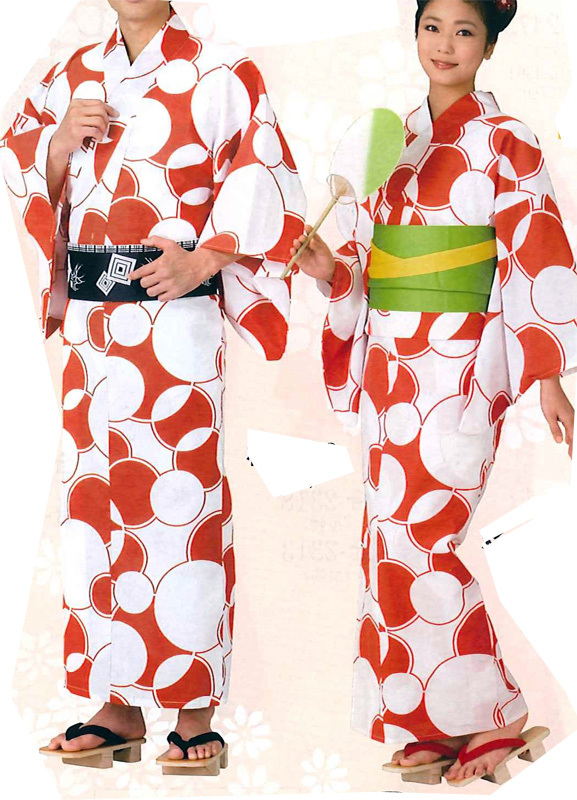 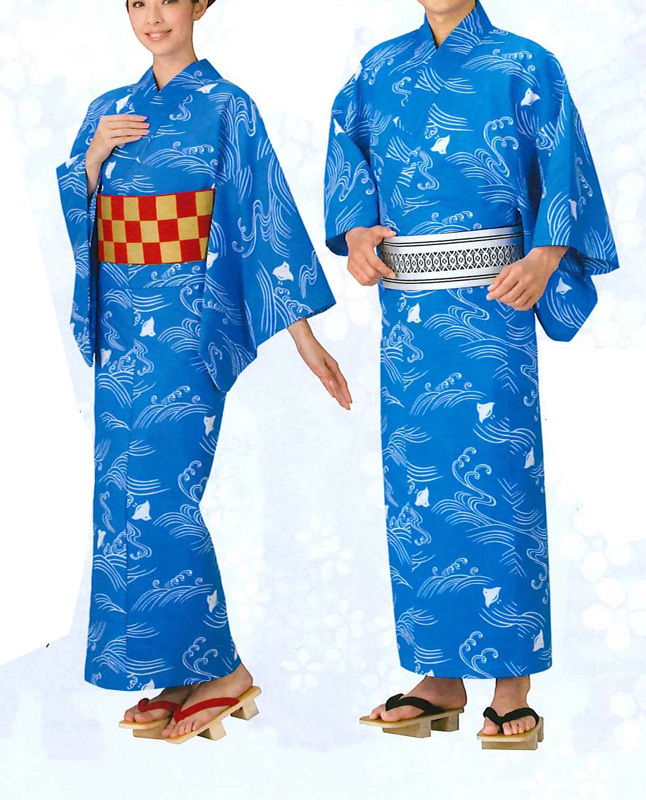 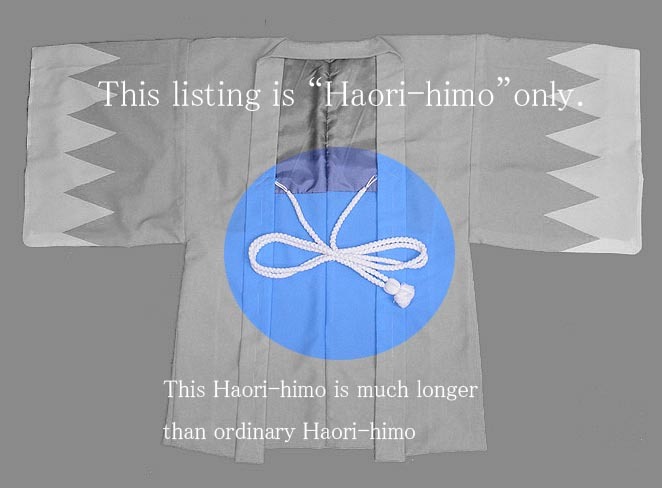 Also you can wear Yukata with only Hadagi.